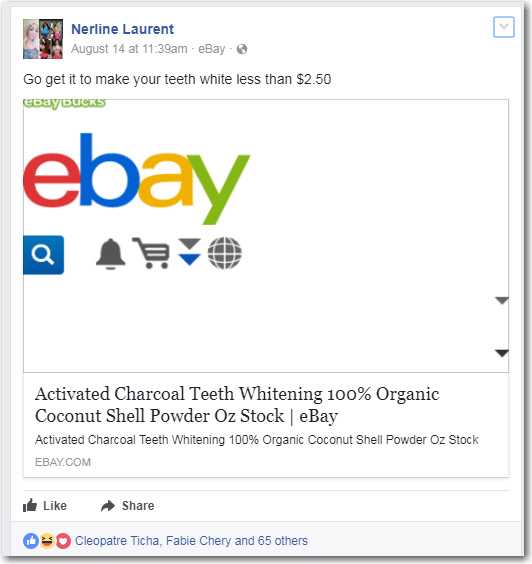 BIG BEEF on social media between Nerglow founder, Nerline Laurent and her obsessed critics. They have been behind the scene in a nasty fight about their products. Laurent claims her product is the real thing because she is a business woman who had problems with her own skin before she discovered a solution and releases her Nerglow creme products. 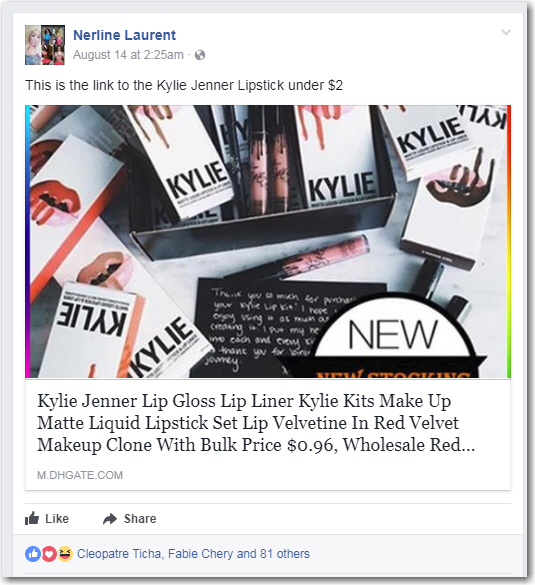 Since a couple of weeks ago, she claims people have been going after and discrediting her product in order to boost their CLONE product. She posted pictures on her Facebook account from whom the idea for some of these products. What do you think of these posts and with whom she may be referring to?